- Call us to ask about new Chauffeur jobs. Birmingham city council Badge or PSV/PCV Coach licence required. 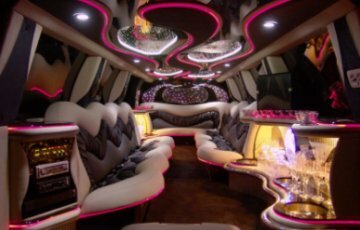 Birmingham's Latest Limousines and Cars for Weddings and more.